Easy to use and hook up. Medium duty switch. Great way to turn on or off a electrical device. 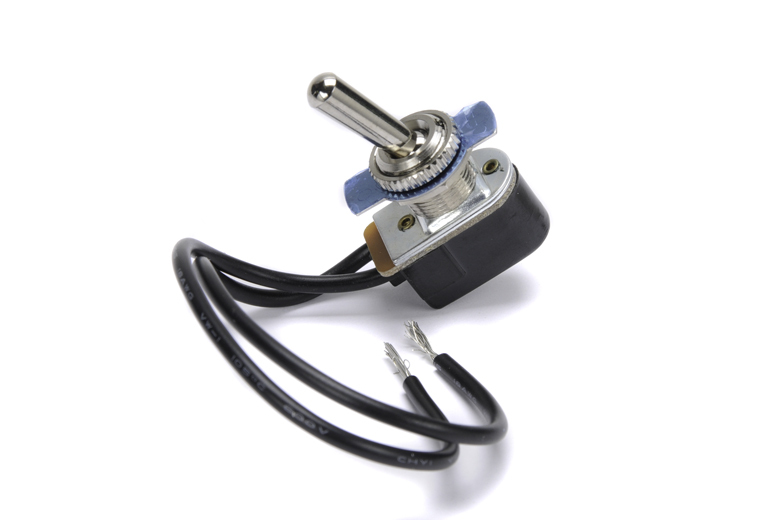 ON-OFF two position switch 12 volt 15 amp.